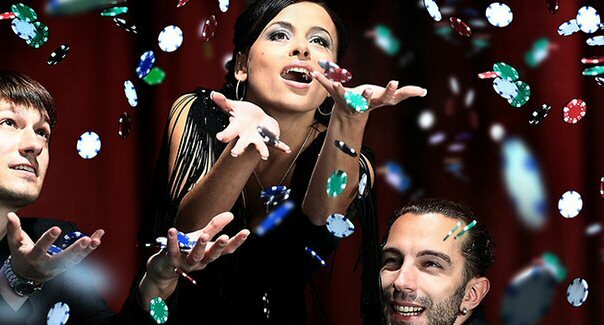 poker package when you are a micro-stakes player who wants to play live events! let them play out whilst you work, sleep, or do the household chores. you can collect more than one ticket to use for re-entry at the higher levels. Final package satellites play out every other Sunday at 5pm GMT starting from May 27th. 1) All general terms and conditions of redbet online membership apply. final prize, contact support to assist with this. from 00:00 GMT on 22nd May 2018 and continue until 00:01 29th October 2018. 1st 2018 and November 6th 2018.
refunded, nor any cash value offered. not have access to the live tournament area. 8) redbetLIVE @ Malta Poker Festival 2018 packages are non-refundable and non-transferable. media interviews, as requested by redbet staff. government-issued photographic identification, such as their passport, to the event. the venue by casino management will not have the cost of their main event buyin refunded. 14) Package Winners may be required to provide a credit card at the hotel for use of services. branding without prior, written agreement. 19) redbet reserves the right to amend or cancel all or part of this promotion at any time. Thanks, this is so cool!